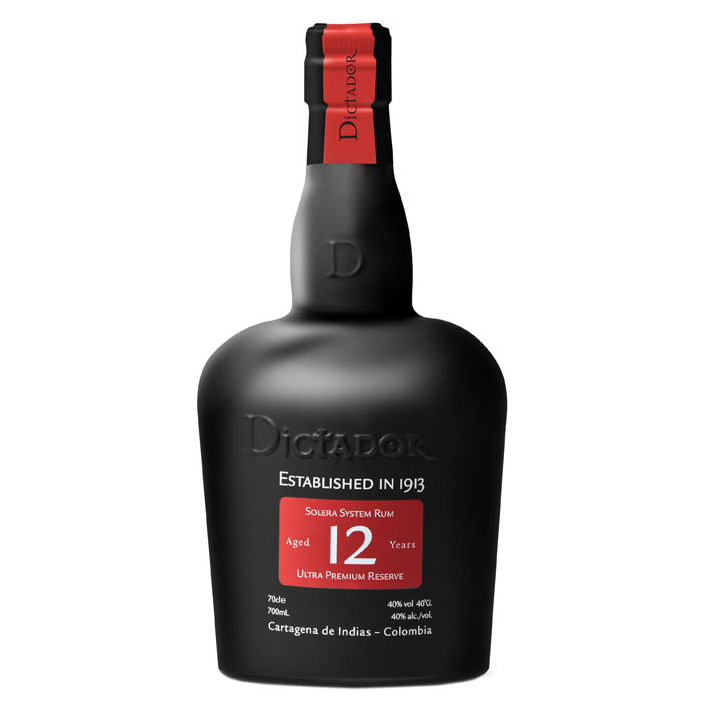 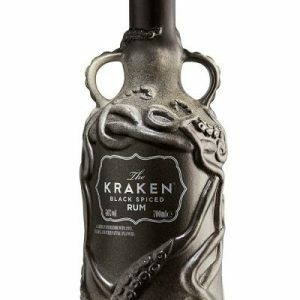 A blend of light and heavy rums, matured for up to three years in American oak casks until finally filtered through that old distiller favourite, charcoal! 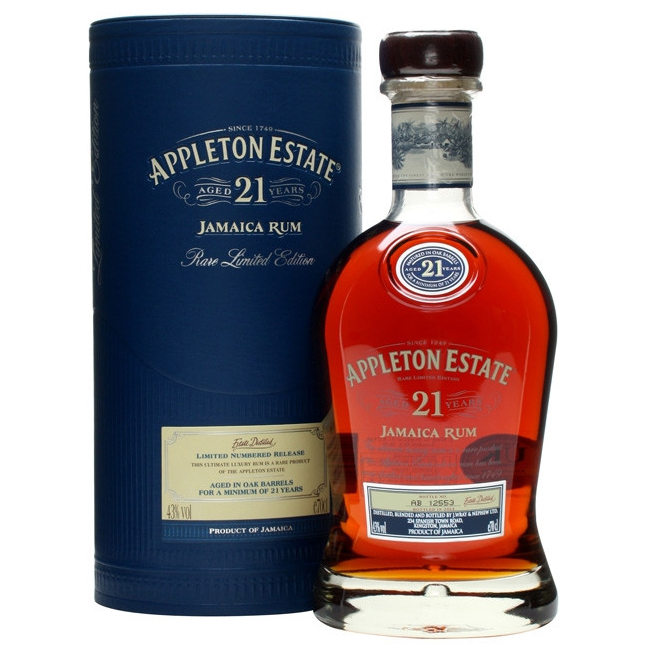 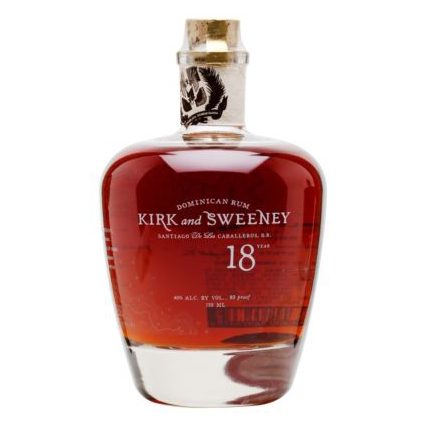 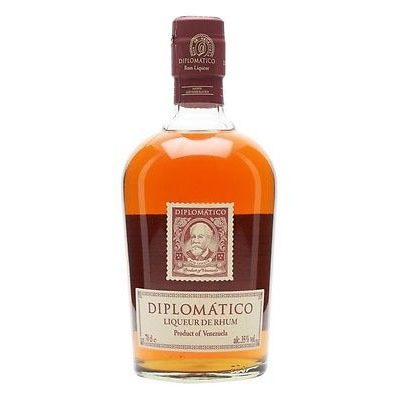 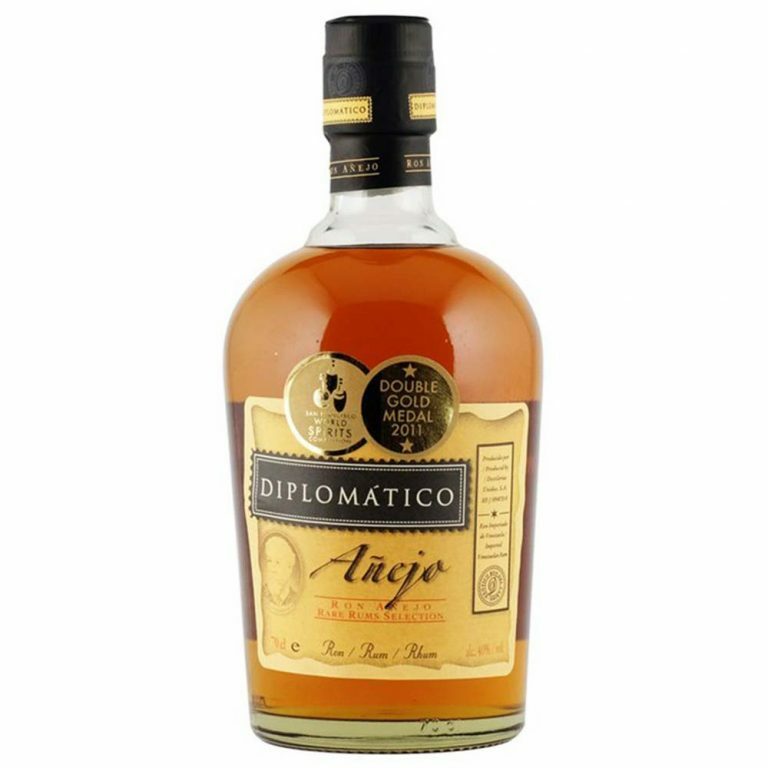 This acts as a filter, stripping an aged Rum of its colour and impurities. 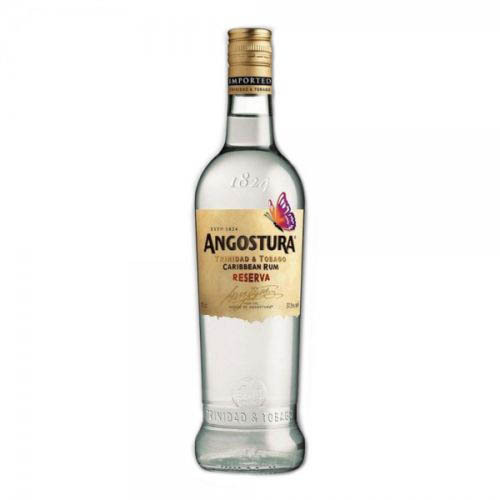 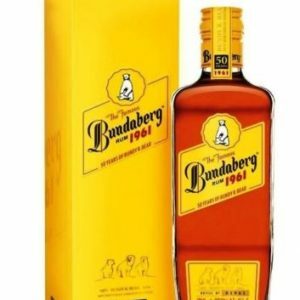 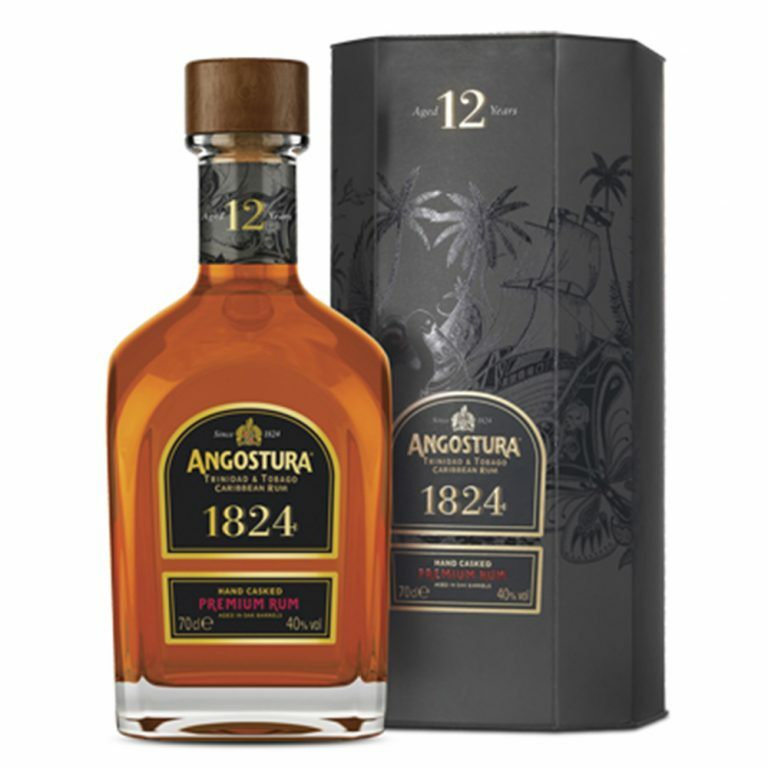 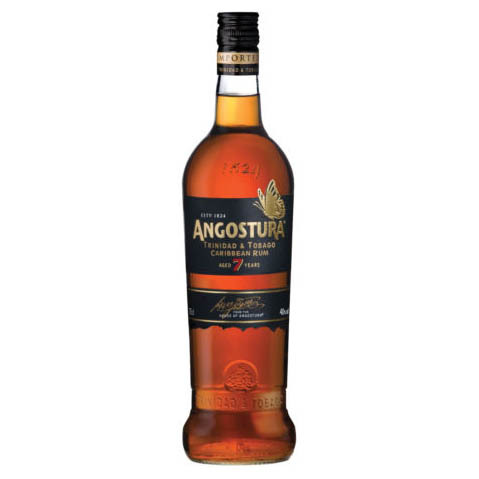 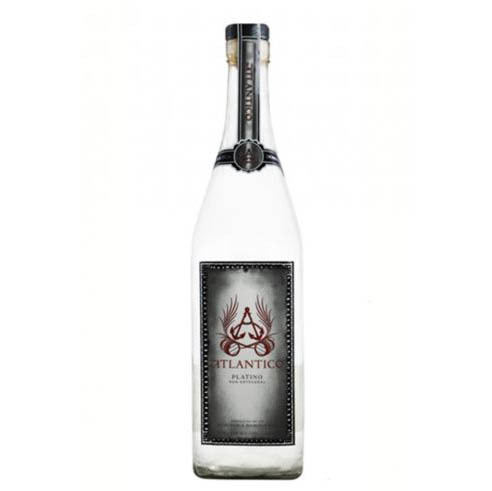 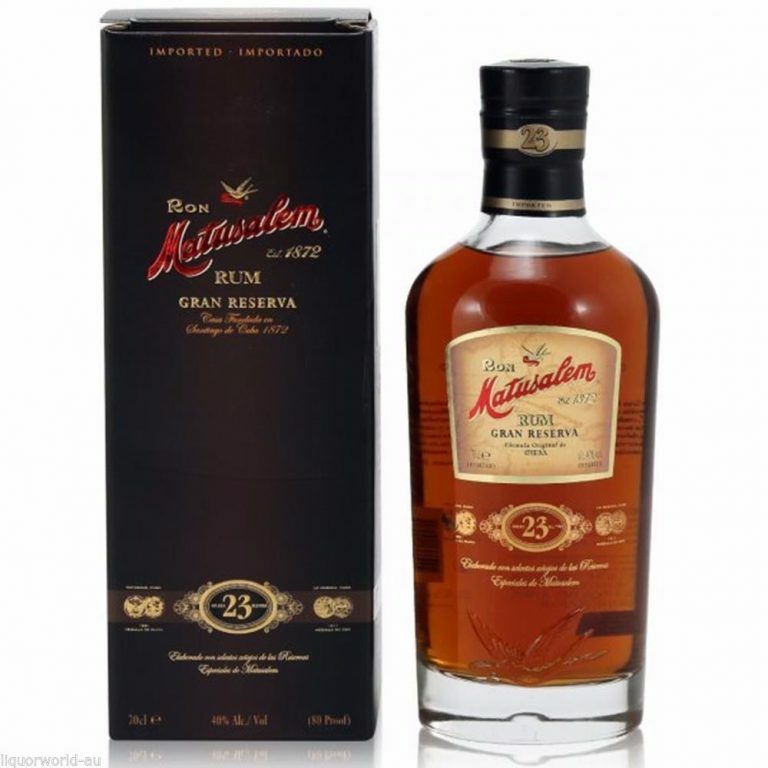 The end result is soft, full-bodied and highly mixable white Rum that only compliments an already excellent range of value offerings from Angostura.